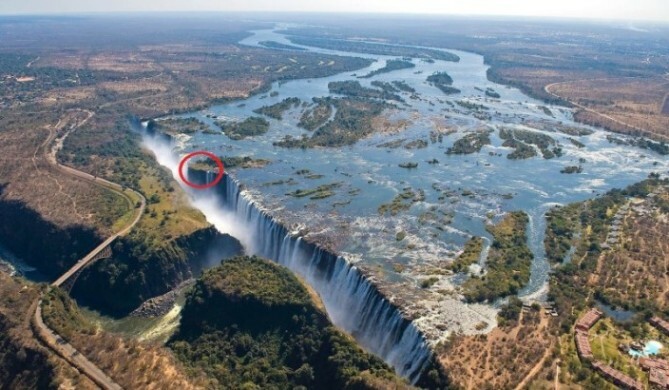 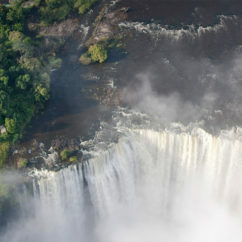 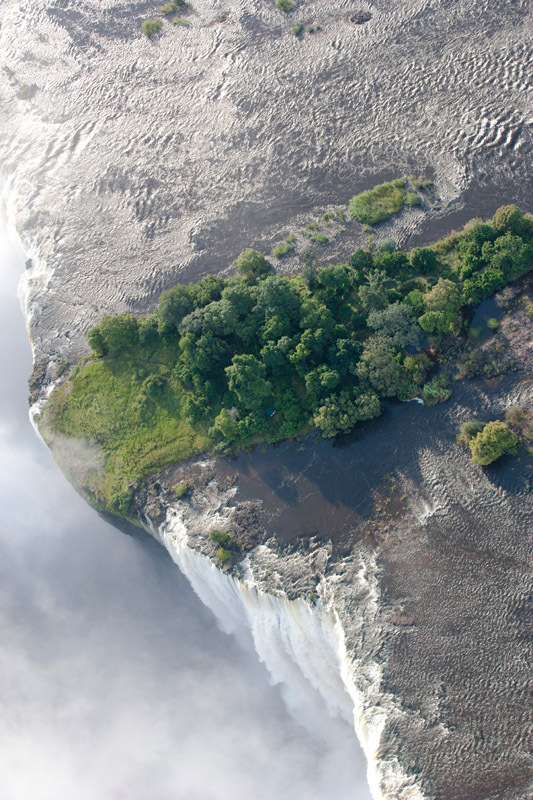 Victoria Falls is one of the world’s natural wonders and among the most spectacular sights in all of Africa, and the best vantage point from which to witness it is Livingstone Island. 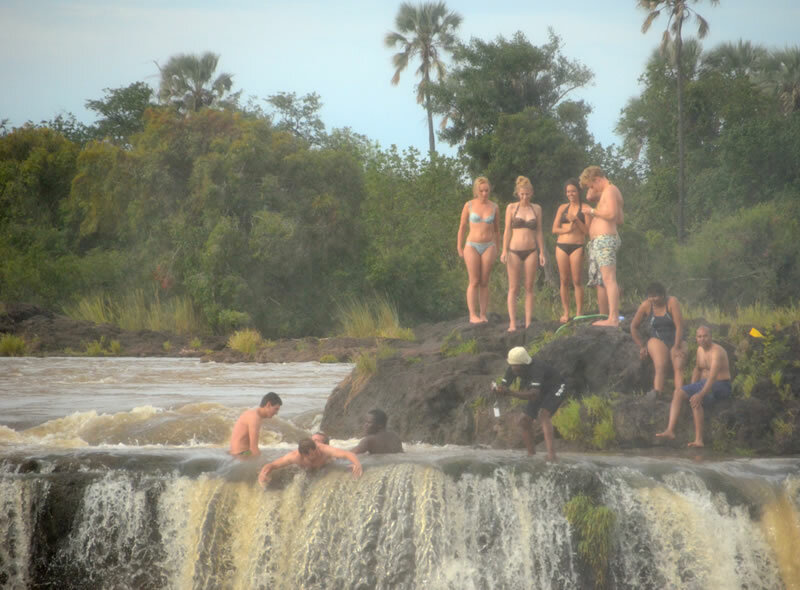 A profoundly sacred site in local tradition – it’s possible to walk onto Livingstone Island from the Zambian side when the river level is low. 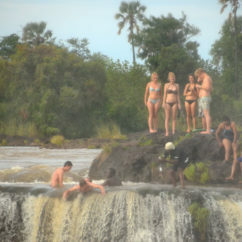 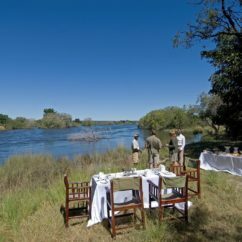 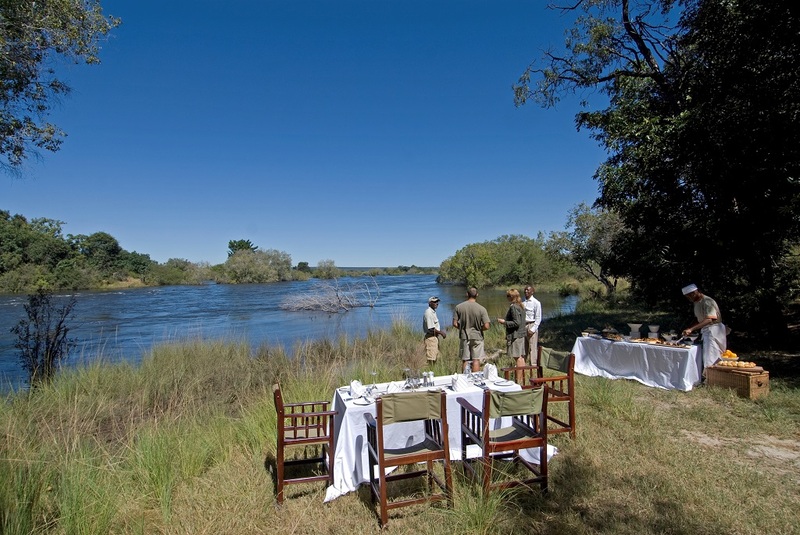 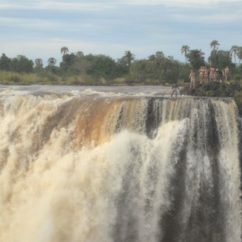 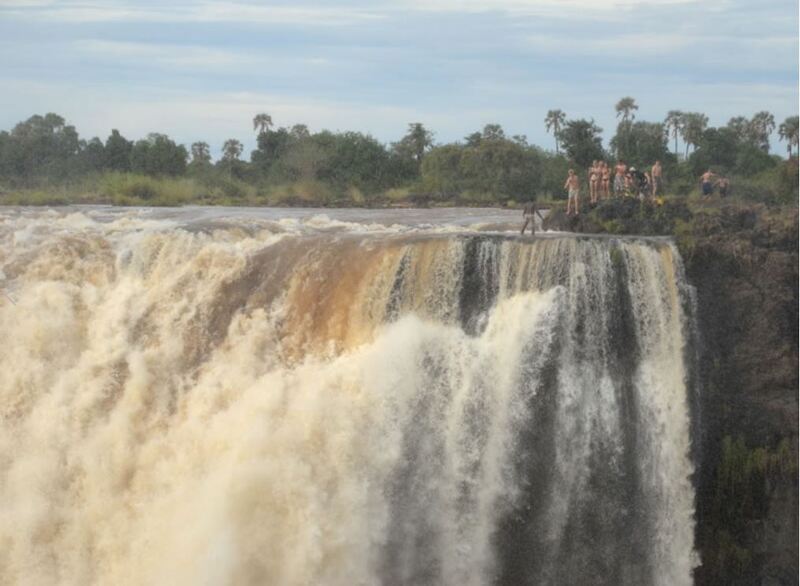 During the dry season, tourists from the Zambian side of the river can cross the low waters to this historical site or even experience an outdoor bush breakfast with a tour operator. 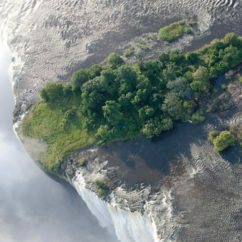 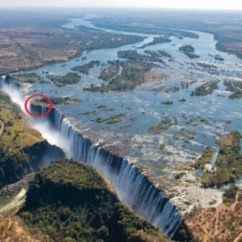 The island was named as such because it was from this island that David Livingstone first saw the Falls in 1855 while paddling downstream.